You are at:Home»Life Issues & Bioethics»Contraception & Abortion»He DID Build This! 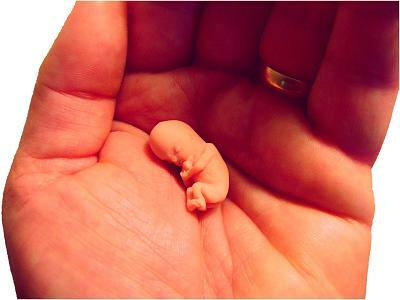 Psalm 139:13 “For you created my inmost being; you knit me together in my mother’s womb. Isaiah 49:1 “Before I was born the Lord called me; from my mother’s womb he has spoken my name. The answer is very clear and evident that “God DID build this” gift of Life, and in our nation under God we have destroyed over 50 million Human Buildings (ALL Priceless) which house the only eternal item in this world — the human soul. Many children are being destroyed prenatally because their building has been labeled defective by a culture of death, and over 90% of children with the prenatal genetic build code of Down syndrome have been condemned and torn down and apart in the womb.